For harp, flute, viola, banjo, and electronics. 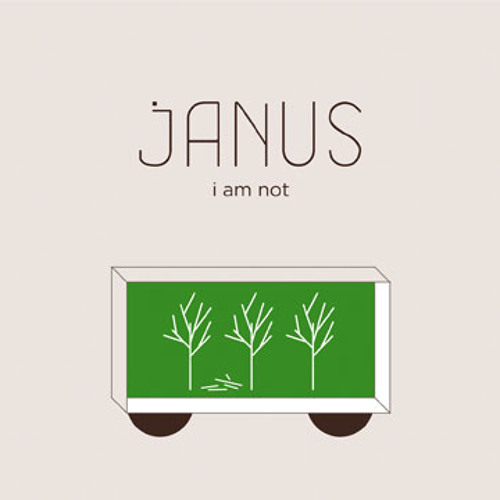 Recorded by janus trio for their album "I Am Not" (New Amsterdam Records 2011). really a very nice piece!